Now I am not a makeup guru or expert, I’m so far away from that it’s almost shameful, BUT I have discovered a new eye shadow at the drug store and I love it! Well I believe it’s new, I cannot find it on their canadian website! I bought mine at Pharmarprix/Shoppers. I saw online that you can also find it at target. I bought the color 206 Mademoiselle Pink. Lately I have been using dark browns and when I saw this beautiful shade of pink I wanted to buy it, AND it was on special! How could I resist? 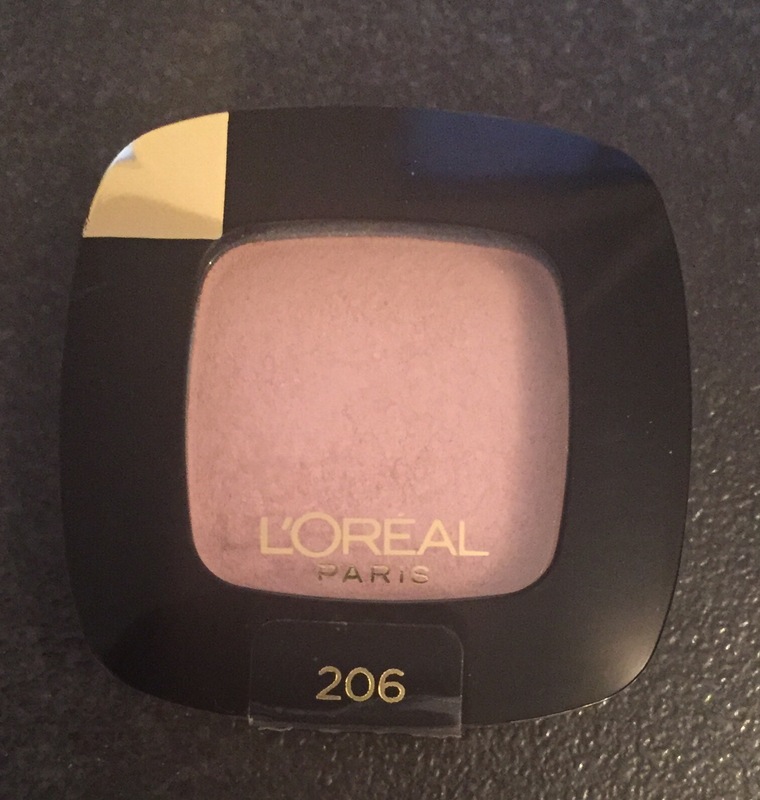 As soon as I swatch the sample at the store, I felt the powder being so creamy I loved it. Let me tell you what I love even more, the time it stays on your eyes! 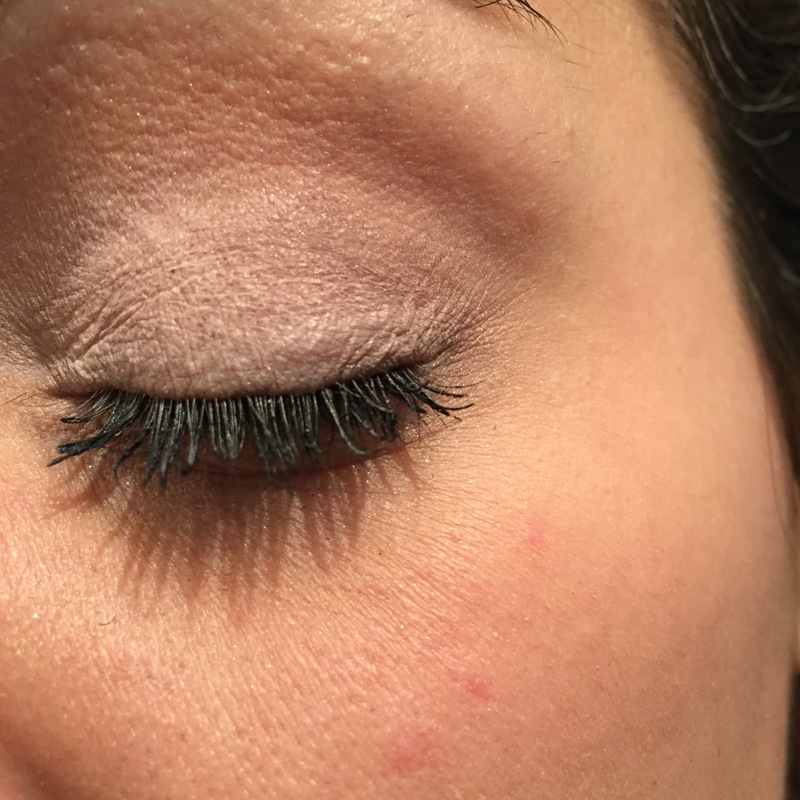 I have oily skin and usually my eye shadows always creases and disappears during the day. This one stays in place I am so happy! The only down side, I find that they don’t have enough colours! I went back to the store to find a nice purple to do an ombre, but nothing. Also, the colors on the paper display are not the same… I liked the green one they were showing on the display but in real the shadow being way darker. This is still a great discovery for me. Let me know in the comments below if you tried it and if you loved it as much as I did.